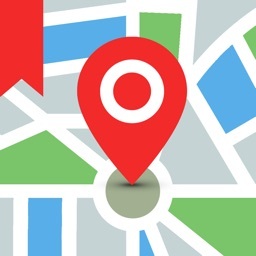 Don't get lost in a new place. 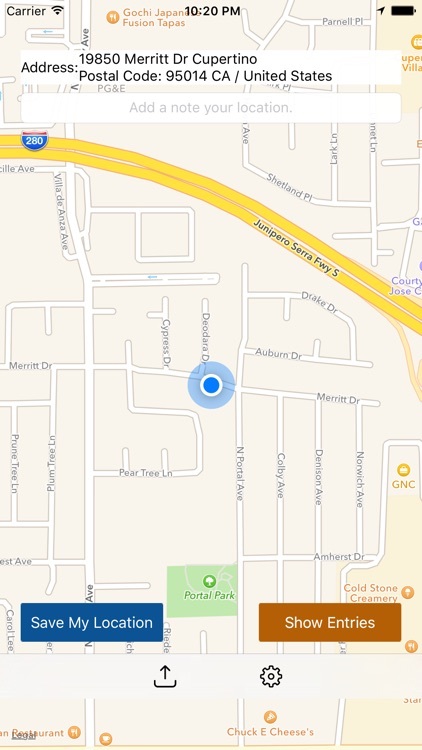 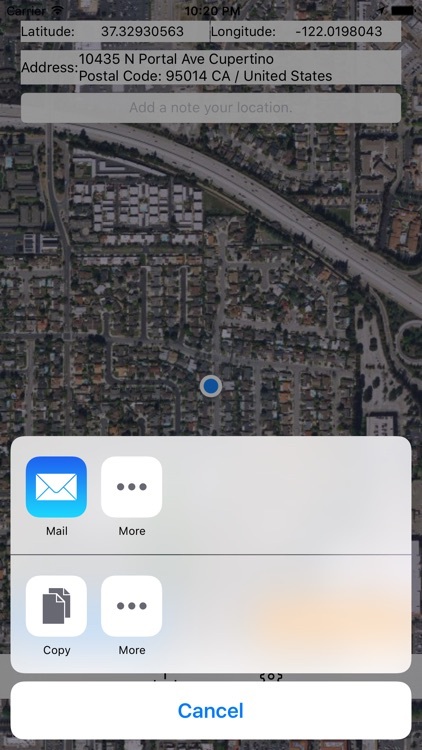 It is an easy, fast and free maps app. 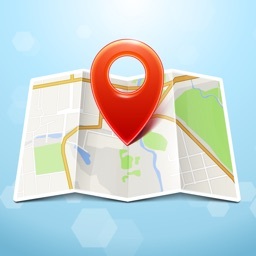 - See your location instantly. 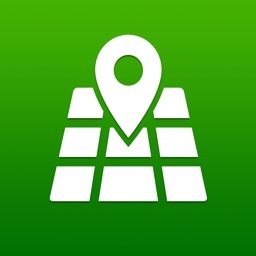 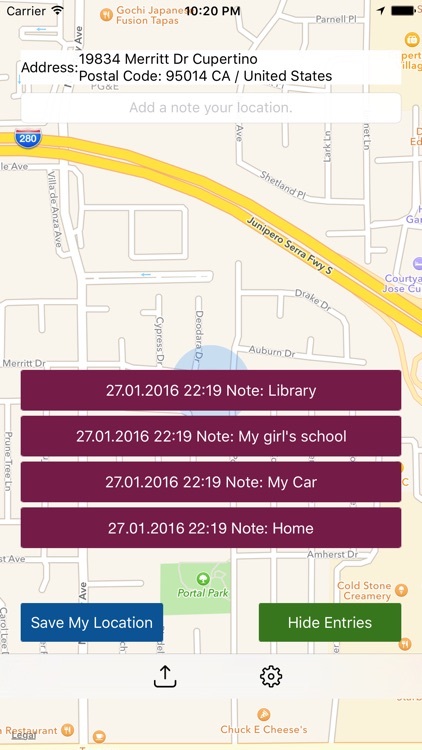 - Share your instant or previous locations via e-mail, sms and more. 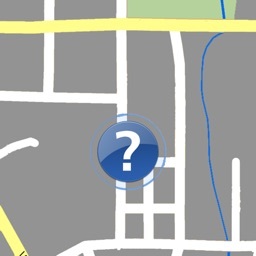 - Draw routes to previous locations. 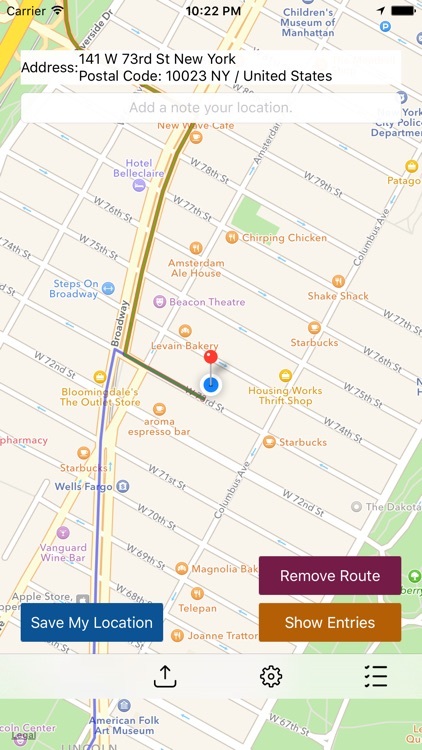 - Add a pin anywhere on the map, draw routes and save. 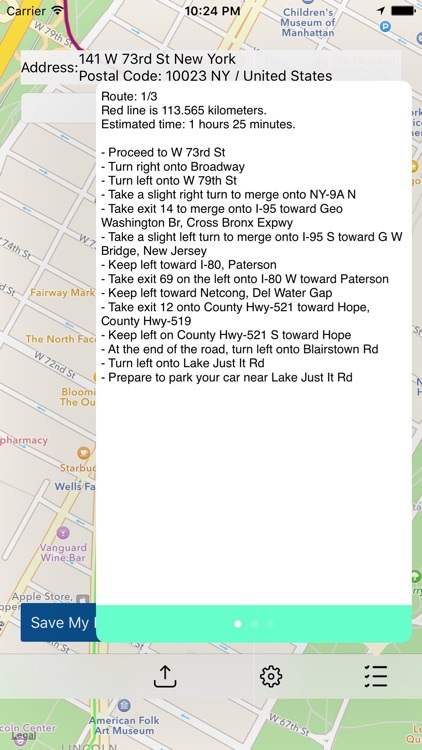 - Get route directions in detail. 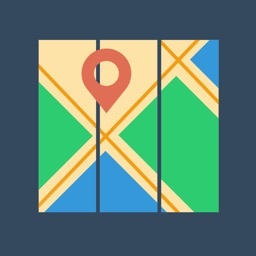 - Use different map and route type. 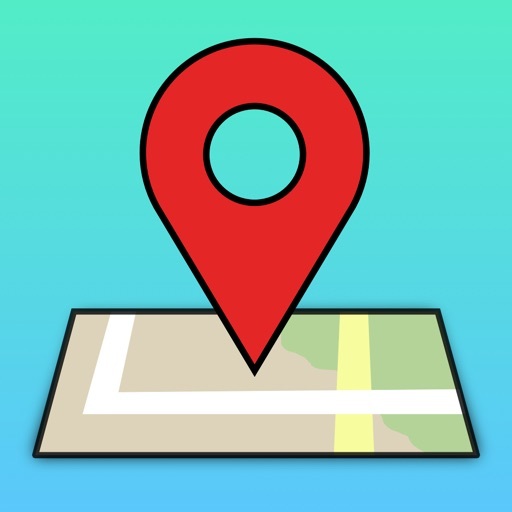 Similar Apps to Where Am I?